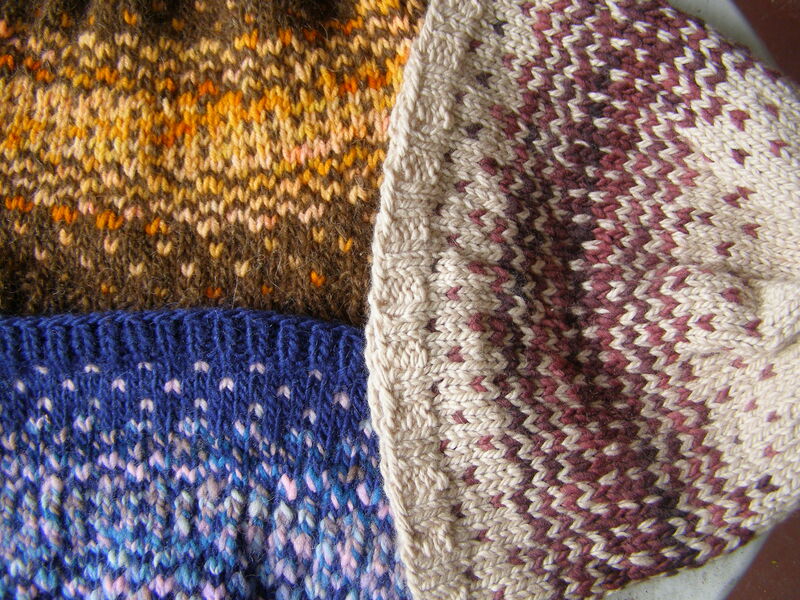 and both mitt and hat patterns are now available for $7.50 in a little e-book. and for January and February, if you already own the hat pattern, you can buy the Mitts for $2.50 – email me at cosymakes (at) gmail (dot) com. This entry was posted in colorwork, cosyknitsliterally, knitting, patterns by cosymakes. Bookmark the permalink.